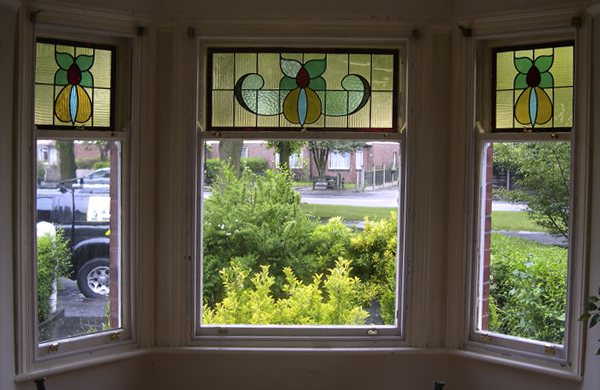 If you have a Casement Window in need of repair or restoration you have come to the right place. 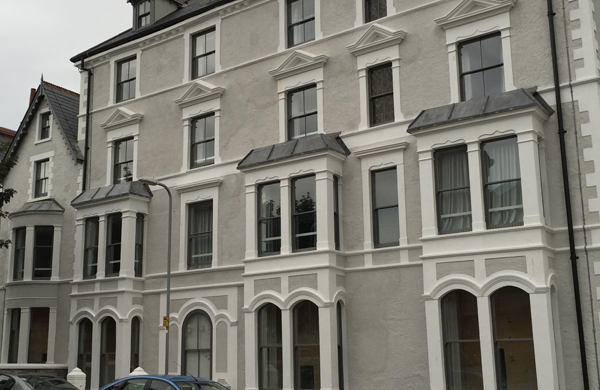 Timber Repair Systems Limited are experts in repairing casement windows and are a locally based company with over 15 years experience in all aspects of this field. There is no job too big or too small for our team, whether it is just one casement window or a whole building we can take care of it and restore your casement window to the highest quality. 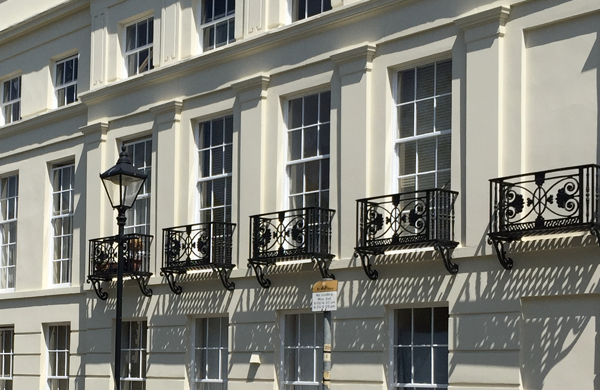 With any casement window repairs enquiry, we will send out our highly skilled team to assess the sash window repair and provide a detailed specification and a quote that is cost effective without compromising on the quality workmanship we deliver.